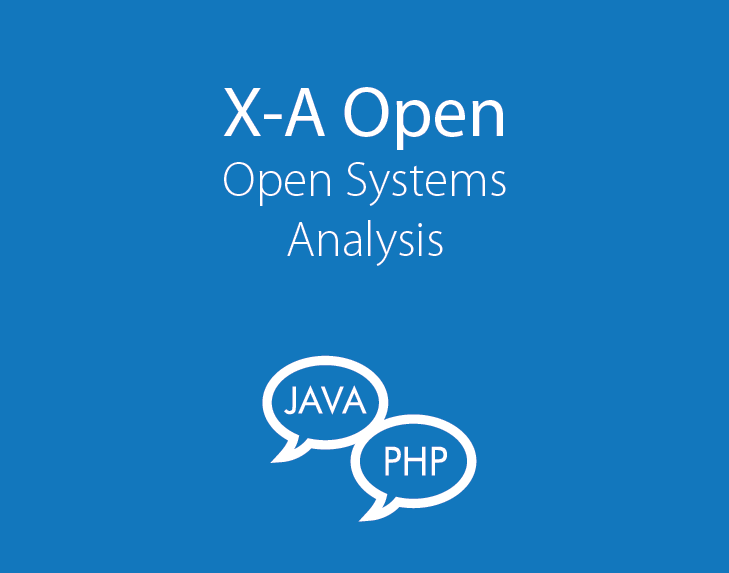 For over 25 years, thousands of IBM i developers have turned to X-Analysis to better understand, maintain, enhance and evolve billions of lines of RPG, COBOL and CA 2E (Synon) code. The suite has everything you need to manage your IBM i application lifecycle, fully understand your data model and modernize your code and databases. 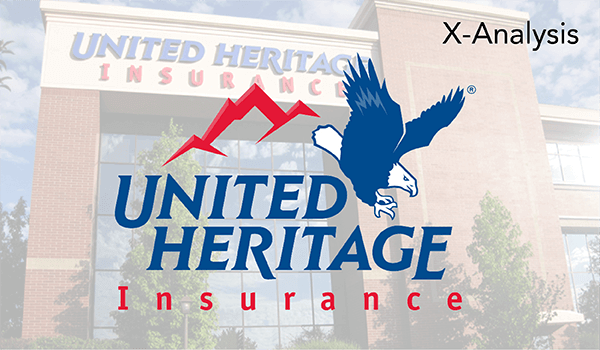 Maintaining and modernizing your system, while continuing to align IT with your business needs, can be costly and risky. 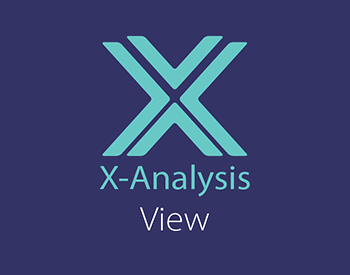 X-Analysis tools are instrumental in preserving detailed information about your IBM i, assessing the risk of managing, maintaining and modernizing your code base, improving development quality and reaching your business goals. 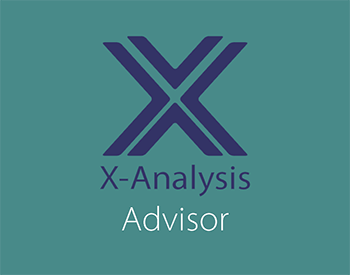 X-Analysis is a comprehensive suite that provides everything you need to understand, manage and improve your IBM i applications. 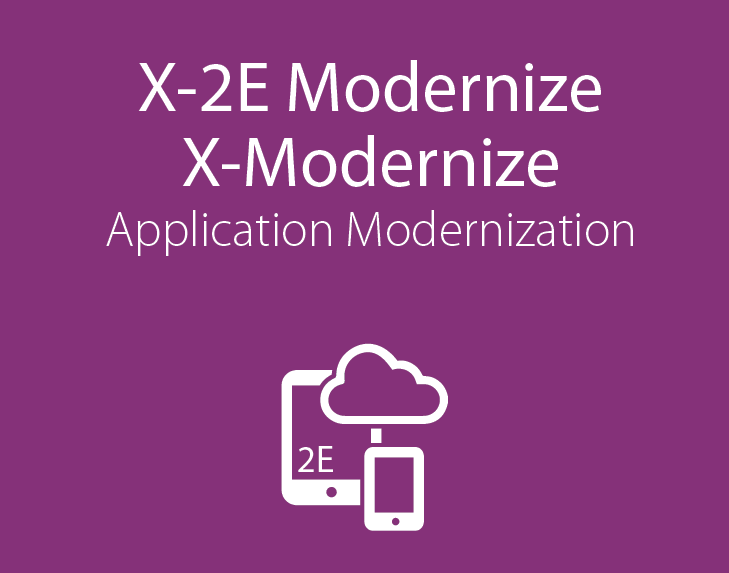 It allows you to be more productive, make informed business decisions and automate your modernization process. 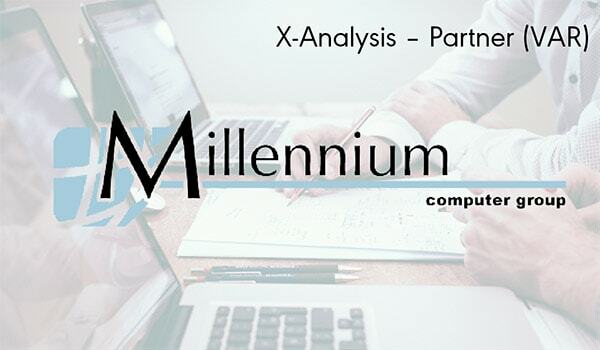 The suite provides detailed analysis and interactive diagrams that enable an in-depth understanding of RPG, COBOL, and CA 2E (Synon) applications and data. It is used to document, analyze and describe systems in a simple manner that can then be shared throughout the organization, even with members who are not technical. IT professionals can use the suite to extract business rules, audit code quality, perform impact analysis, modernize applications and databases, resize fields, and more. 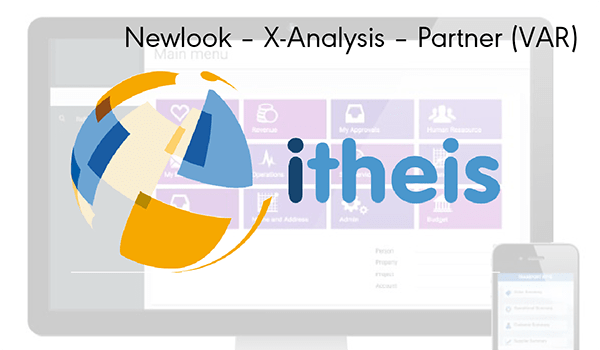 Gain insight into your RPG and COBOL applications with automated graphical documentation, charts, impact analysis and data. 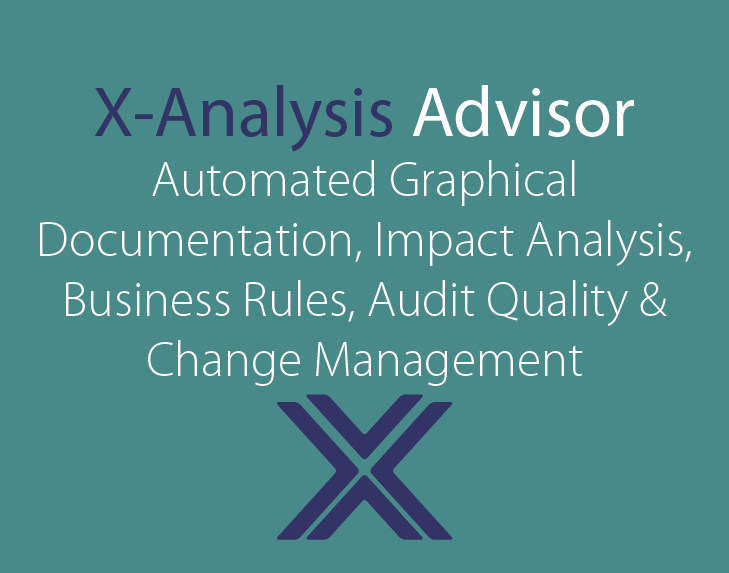 X-Analysis Advisor analyzes code quality, extracts business rules and helps document your entire system: code rules, data model, application and data flows, call structures and more. 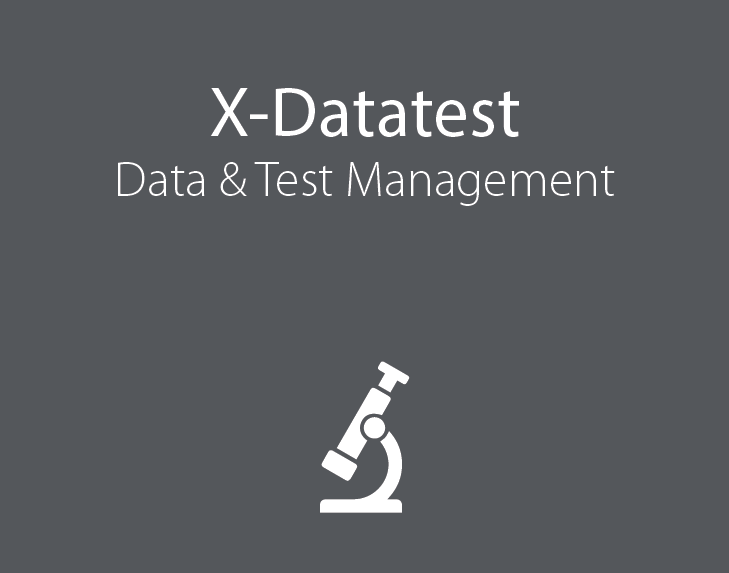 Test data automation and management, including data subsetting, masking, aging, integrity checking and regression testing. 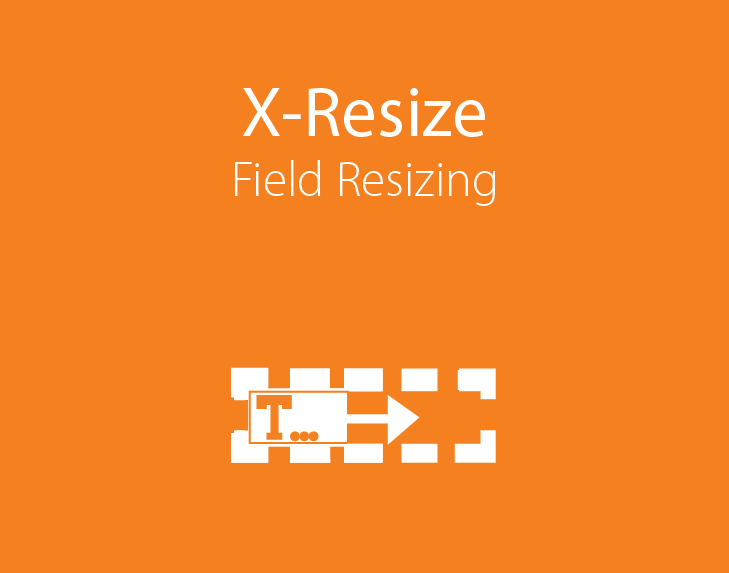 Resizing of fields in IBM i applications; includes detailed impact analysis to ensure that resizing efforts do not cause problems. Cross-reference repository for selected modern languages. 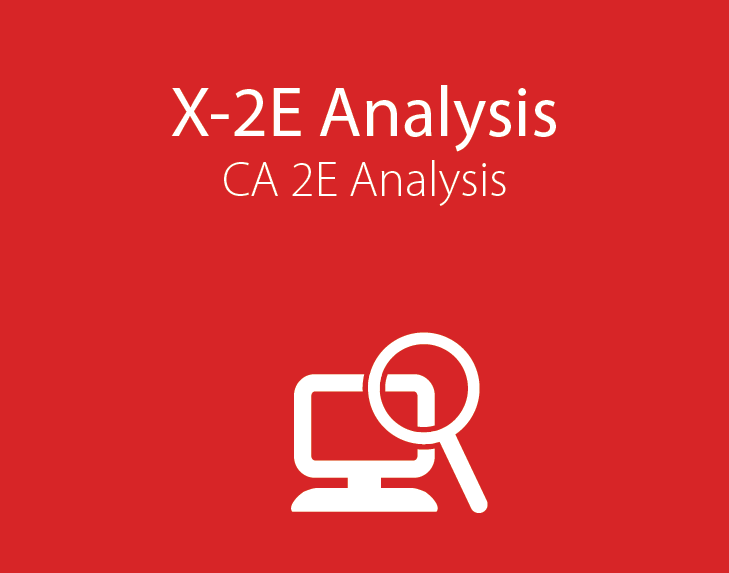 Everything required to analyze and document CA 2E applications, extract business rules and audit code quality. Automated and interactive analysis, documentation and impact analysis for RPG and COBOL applications on IBM i. 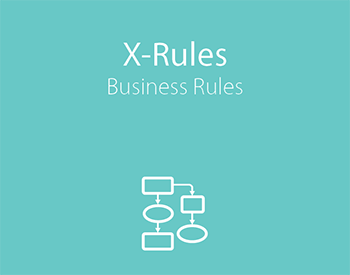 Business rule extraction and documentation of application processes and flows. Provides a highly structured repository of business rules written in easily readable code. 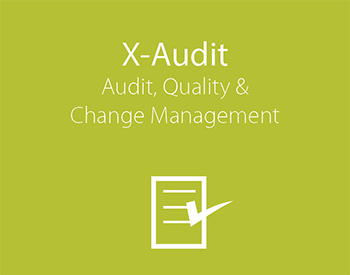 Auditing of core application functionality - including design, quality and complexity - to identify and change problematic areas in the application. Automated conversion of DDS to DDL, including creation of constraints, long field names and views. Includes detailed impact analysis. RPG and CA 2E (Synon) automatically converted to java with a modern architecture. Generates MVC code from RPG or CA 2E Designs. 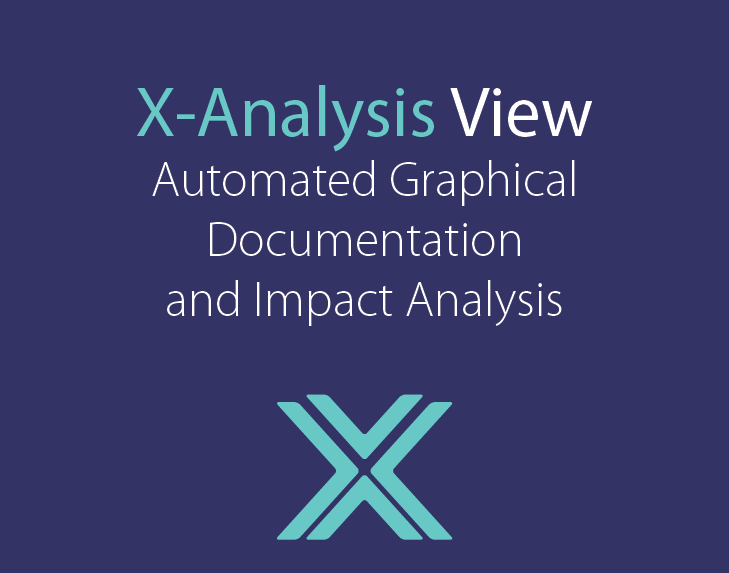 Automated graphical documentation makes it easy for IT and business analysts to visualize and understand application design and flow through interactive charts and graphs. 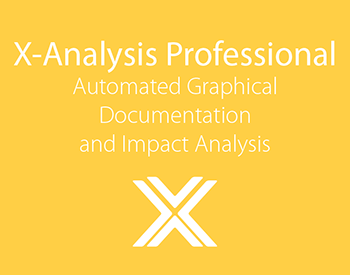 Powerful impact analysis tracks “where used” information starting from a single field or variable through numerous iterations and associated variables and fields. 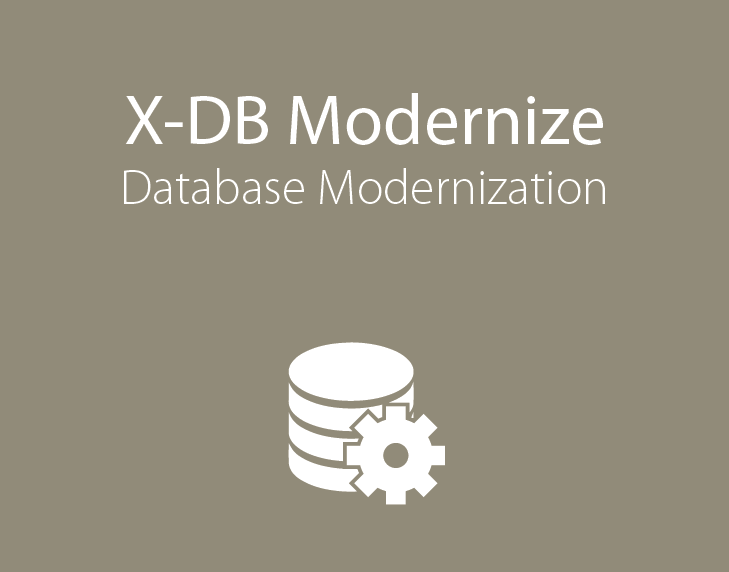 Extraction of relational data models from RPG, COBOL and SYNON application environments facilitates database modernization efforts and re-engineering projects. 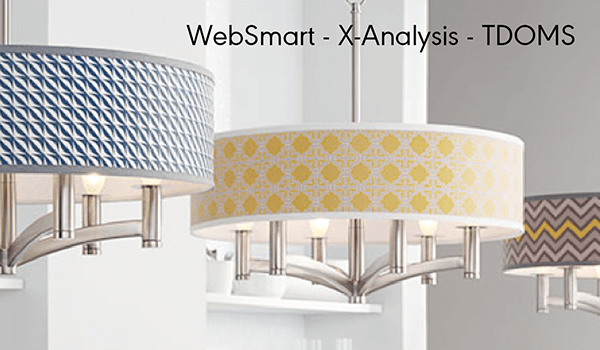 Design, quality and complexity metrics help you measure and track program complexities against benchmarks such as Cyclomatic, Halstead, and Maintainability Index. Extraction of business rules from RPG/COBOL applications enables you to cross-reference, view and understand the critical logic that forms the nucleus of the business. RPG/COBOL/SYNON and database conversion allows you to transform legacy assets into modern languages and databases quickly, without exposing the business to risk. American Packaging Corporation moves to modern IBM i systems with end-to-end solutions from Fresche!